Hikvision, currently the world's leading supplier of CCTV products have introduced Power over Coaxial for its TVI cameras and recorders. With a less time consuming and more cost efficient installation, PoC is the ideal solution for installers. Avoid cables with our easy to install wireless, WiFi kit! Smart home systems are becoming increasingly popular among home and business owners. With their ease of use and many benefits, we can understand why! RF Concepts stock a number of smart home cameras to suit a number of needs and budgets. 4 Camera Complete Hi Watch by Hikvision Kit - Now Available! RF Concepts are now stocking the HiWatch by Hikvision range. This complete kit includes 4 cameras, DVR, cables and power supplies. 6 Reasons to Buy from an Authorised Hikvision Wholesaler! RF Concepts is an authorised wholesaler for Hikvision products. But how can you benefit from this? 15 Years Incorporated This Weekend! 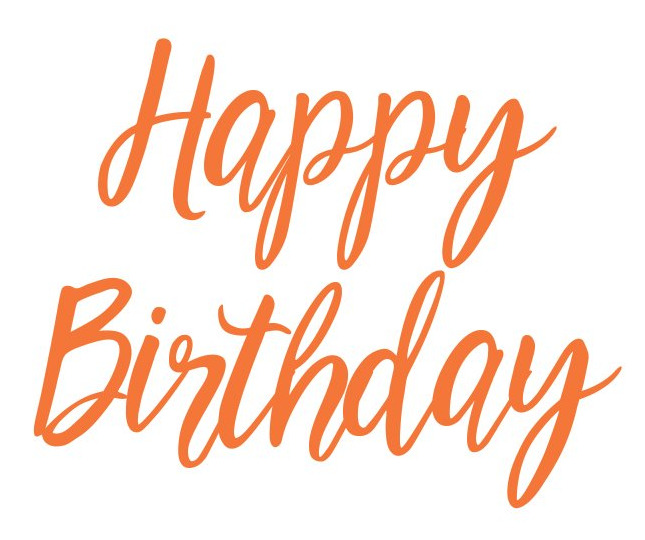 RF Concepts are 15 years incorporated! As a thank you, we are running a 15% OFF voucher code. 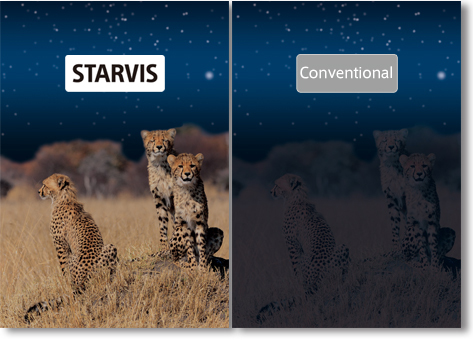 Simply put, Starvis is the high sensitivity technology used in back illuminated CMOS image sensors for security cameras. 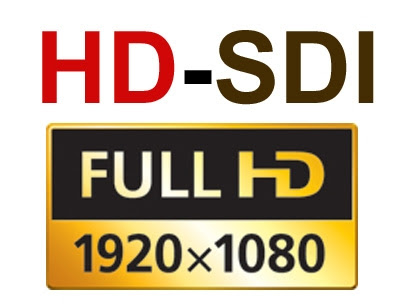 With the greater adoption of HD (High Definition) TV viewing at home, why reduce your expectations when viewing your CCTV system?! 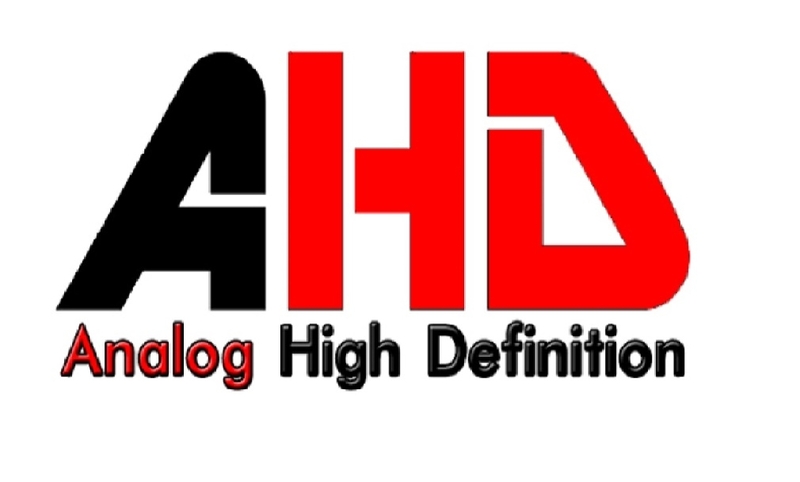 The introduction of HD-SDI (High Definition Serial Digital Interface) technology offers a new market with great opportunities and competitively priced SDI equipment.